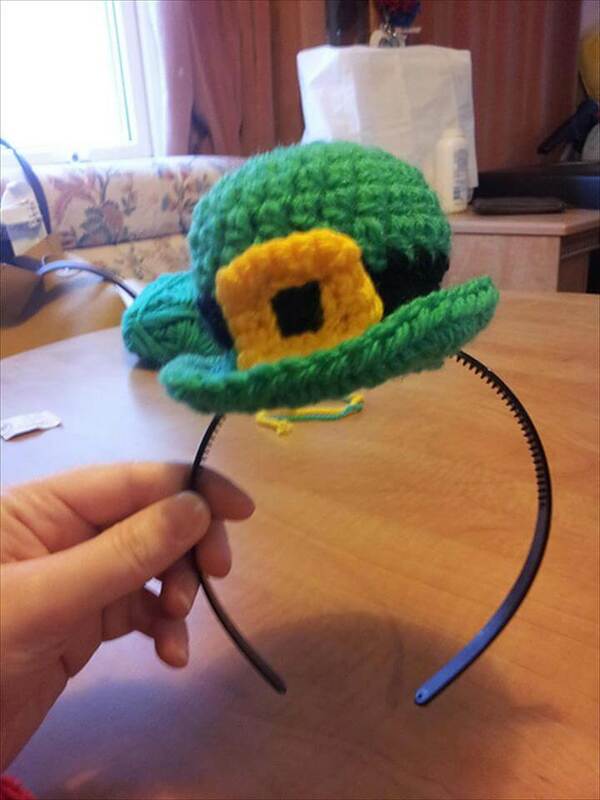 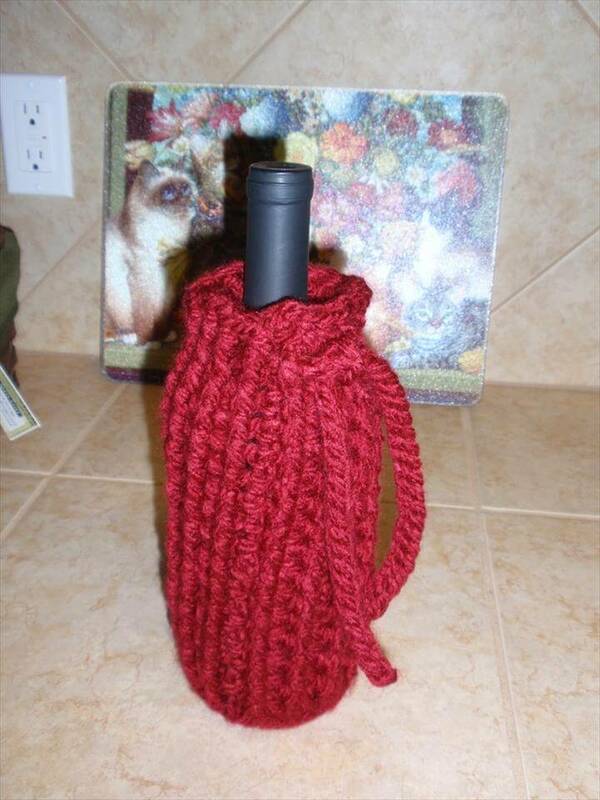 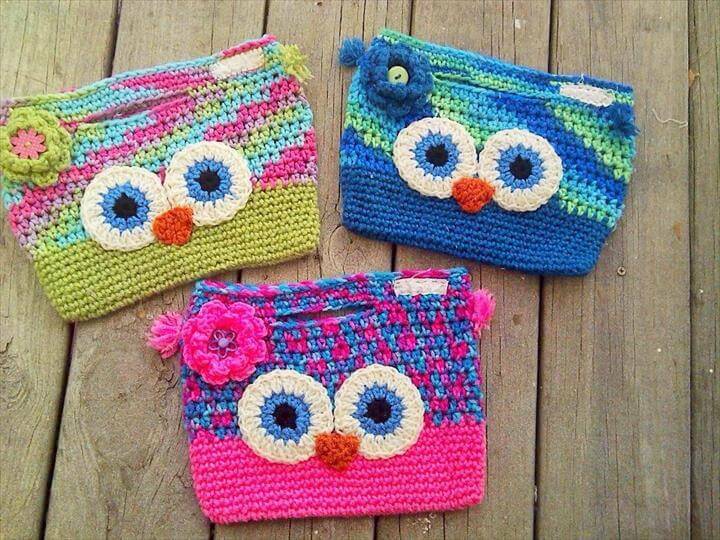 There are many benefits of the knowing the art of crocheting in the winter season. 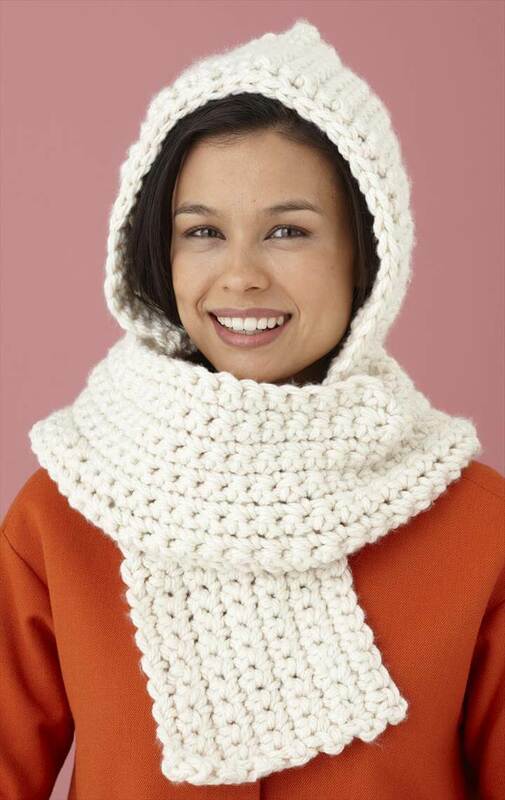 Firstly you can make all kind of warm and cozy stuff for you and your family members stay fight with the cold. 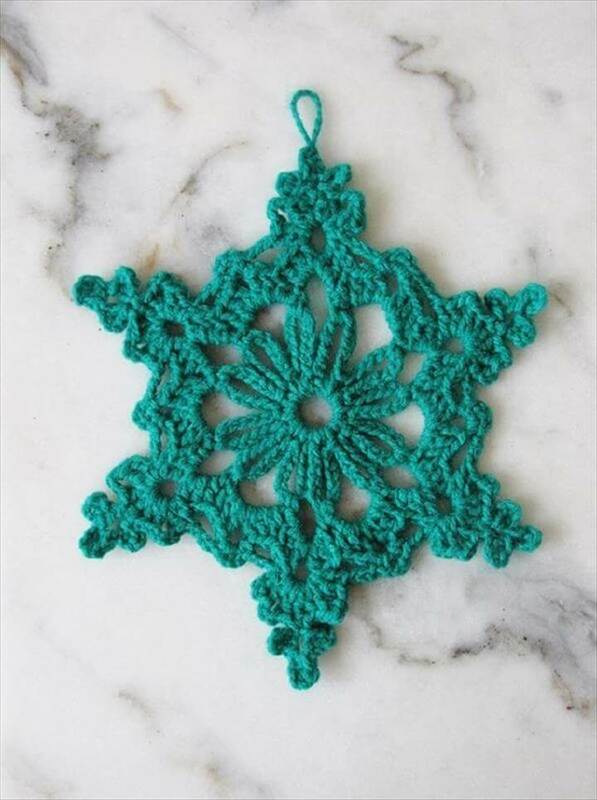 Secondly you can get a functional hobby to pass your time with when it’s too cold to step outside of the house. 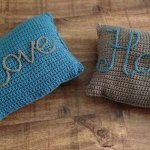 But before all that just hop over here and check out these 20 easy handmade crochet projects that you can look into and pin a few to go crafty with this winter. 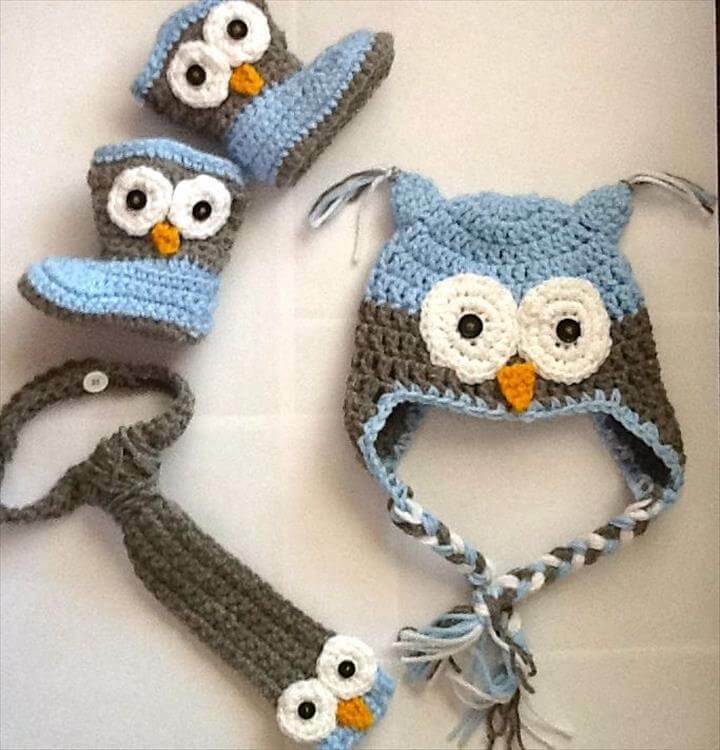 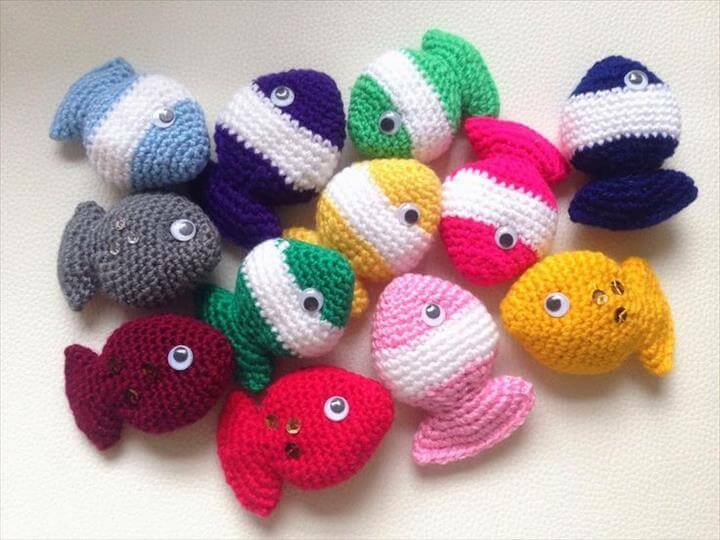 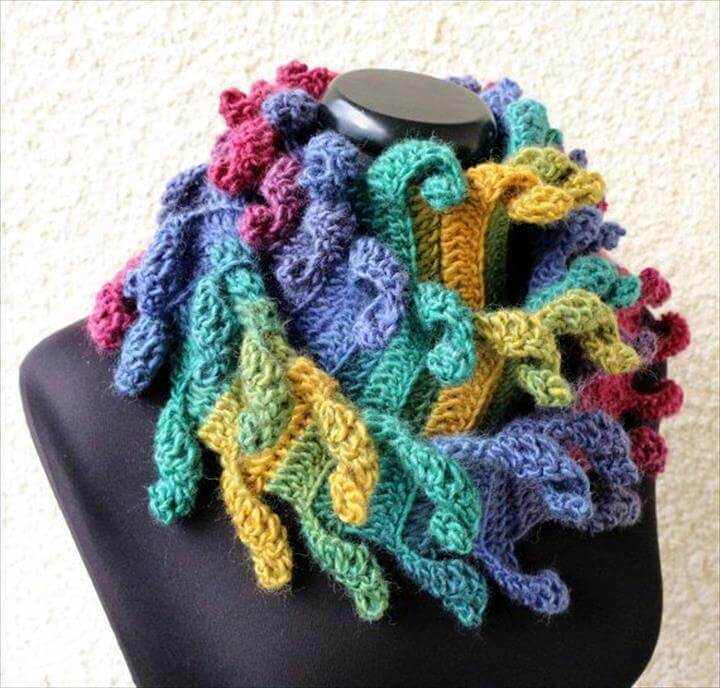 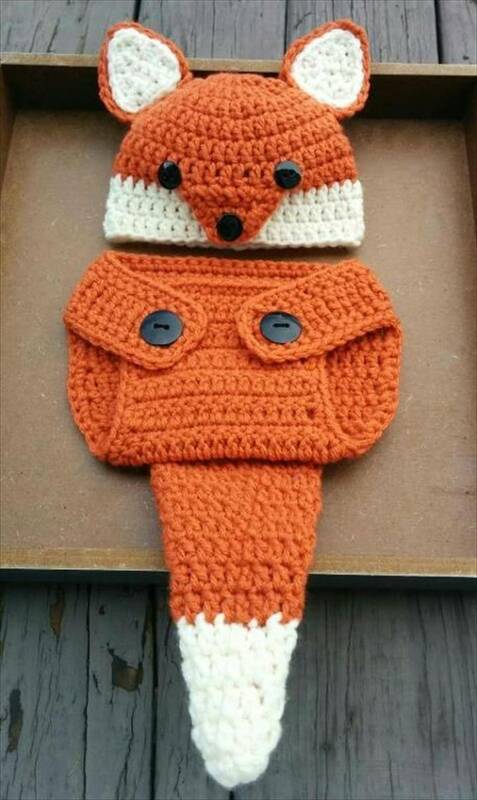 Not only the body warming crochets items but there is a lot to create through this art for the DIY home decor and also for the kids to play with. 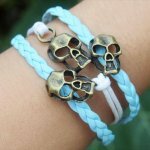 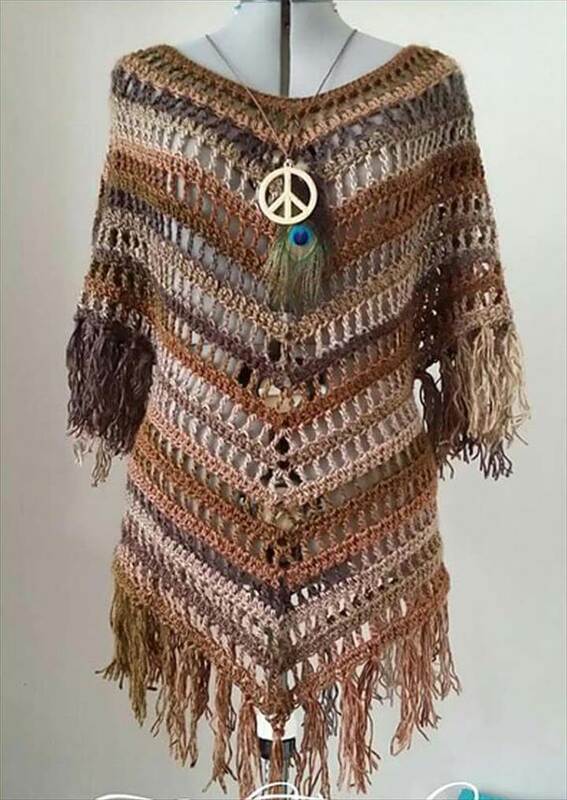 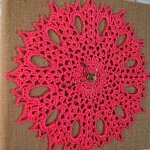 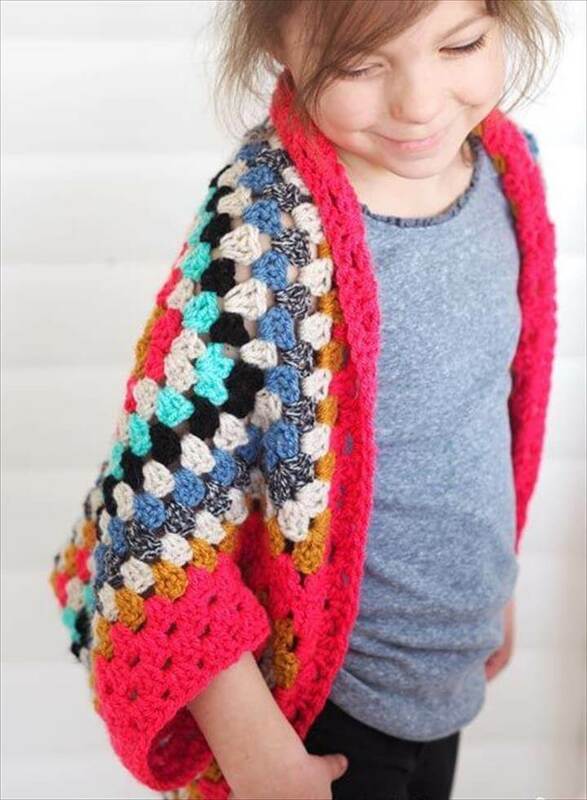 So keeping in mind the wide range of the crochet creativity we have chosen the best of the ideas which area totally fun and easy to deal with. 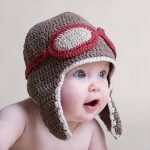 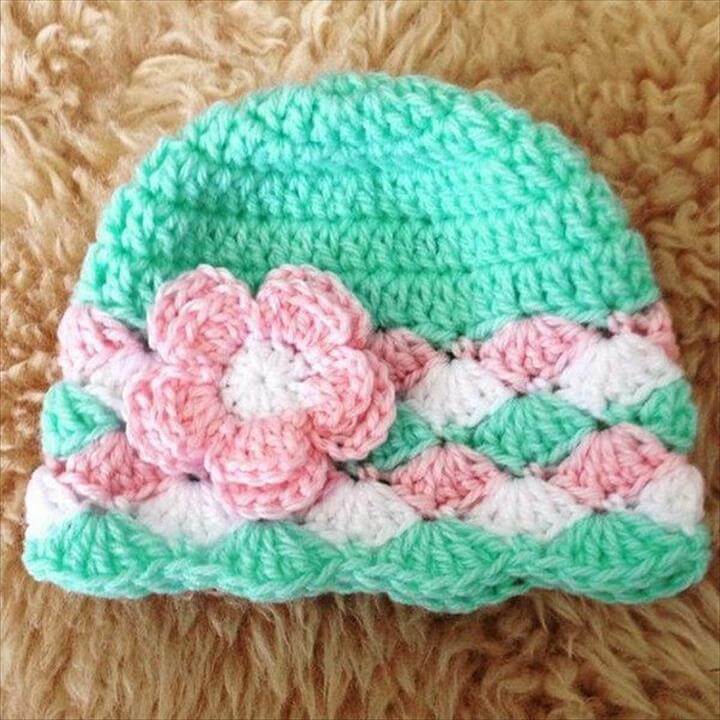 There are cute crochet baby hats, headbands and shrugs that you can make easily and feasibly to style up the kids with. 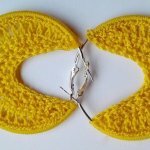 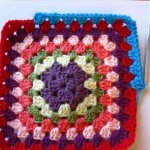 Even if you are beginner with the handling of crochet needles these projects are just prefect to practice on and polish your crochet skills. 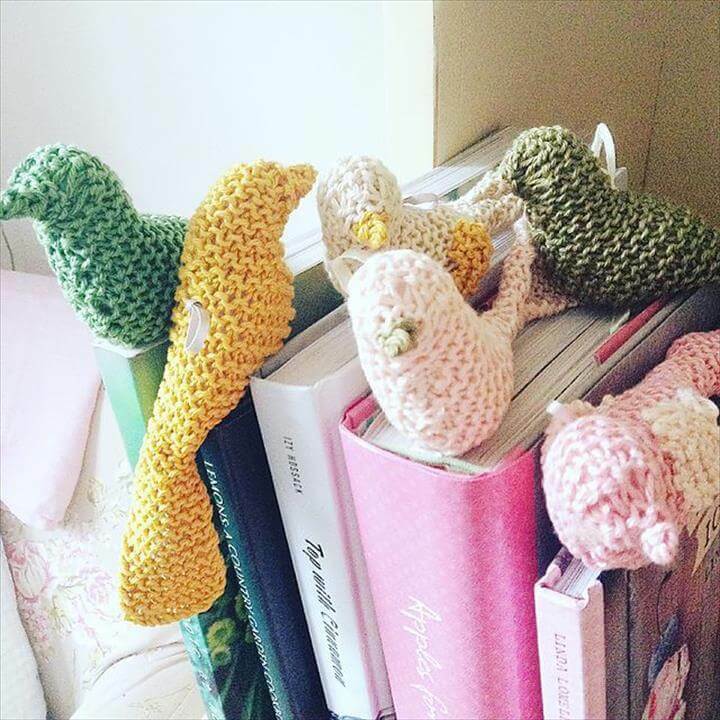 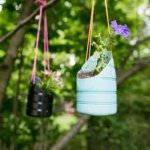 You can make lots of kid decor stuff with the colorful crochet yarns and the crochet needles in order to bring fun in their room decors. 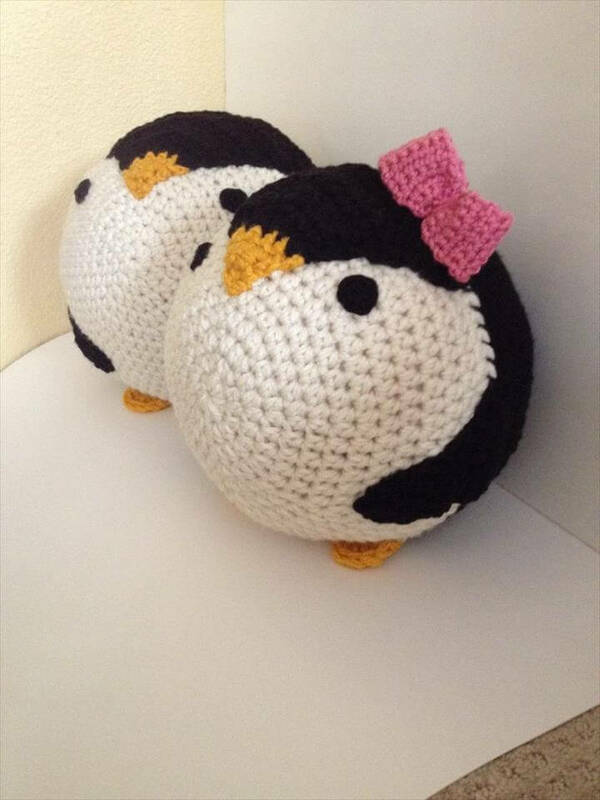 There are penguin pillows, minion egg pattern, cute crochet fishes and bird bookmarks to delight up the kid’s room styling with. 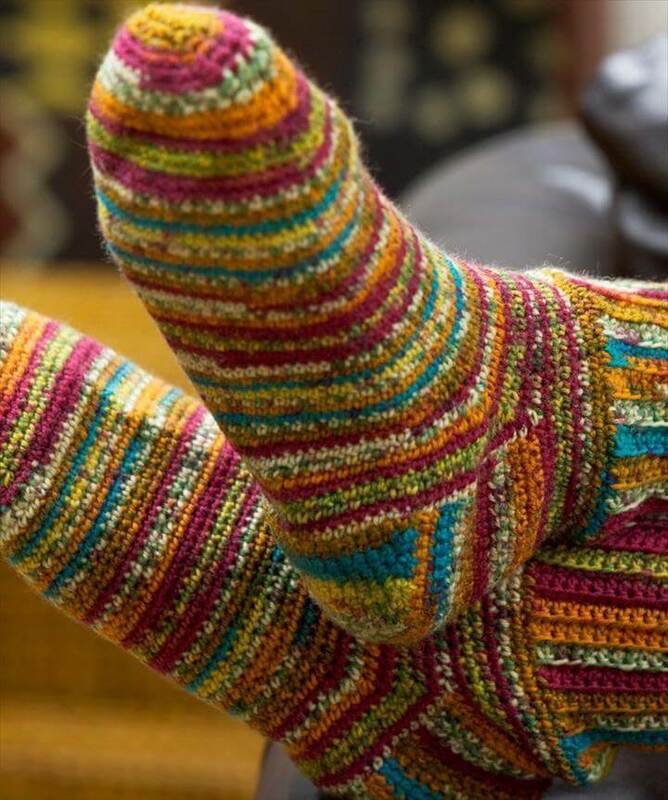 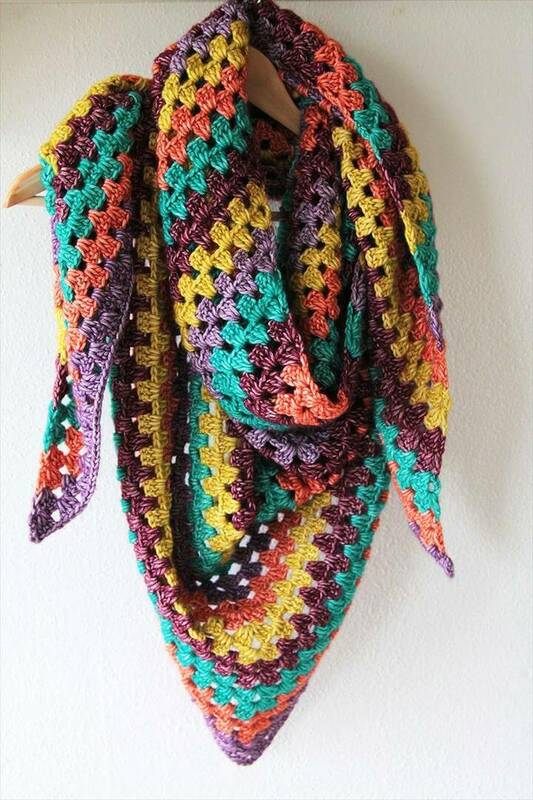 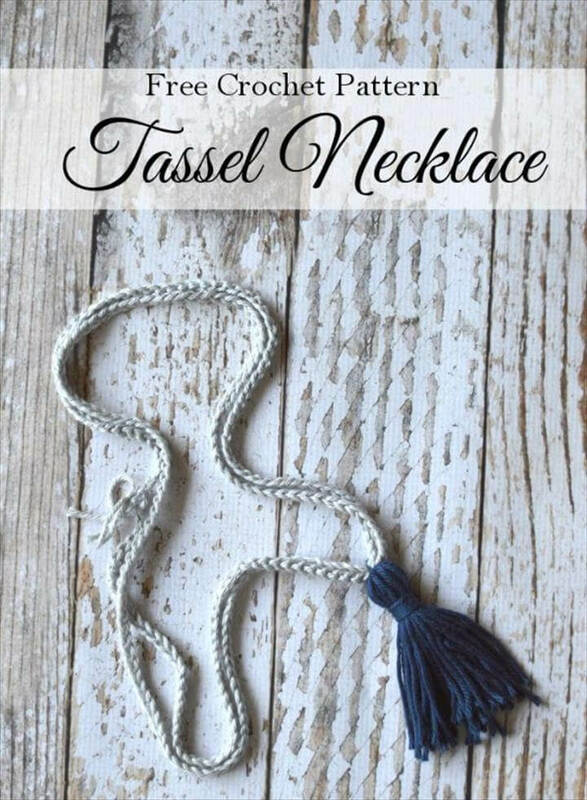 And the beauty of these crochet possessions is just timeless and would never go outdated so they are just prefect to get your hands dirty with. 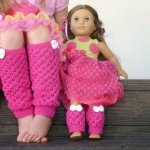 Don’t worry about the free patterns as you can get them from the provided links below each picture along with tutorial guidance. 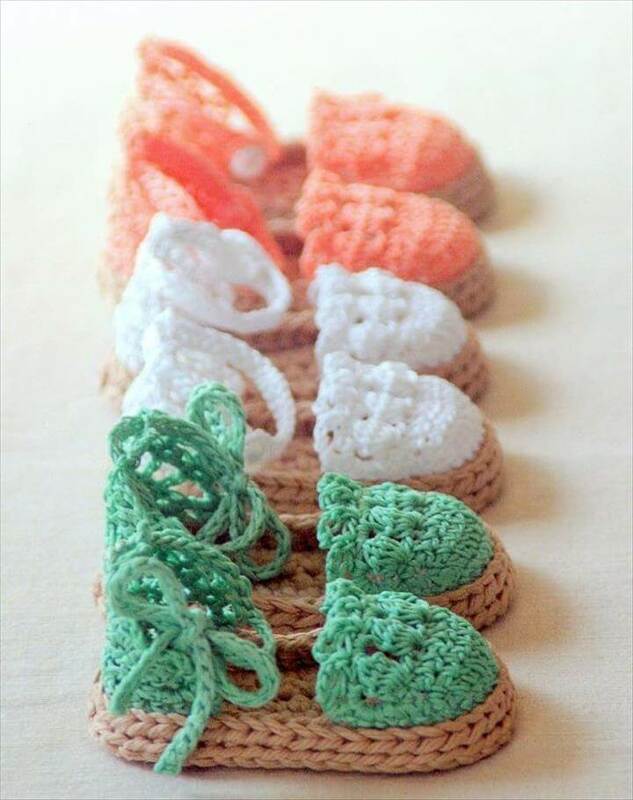 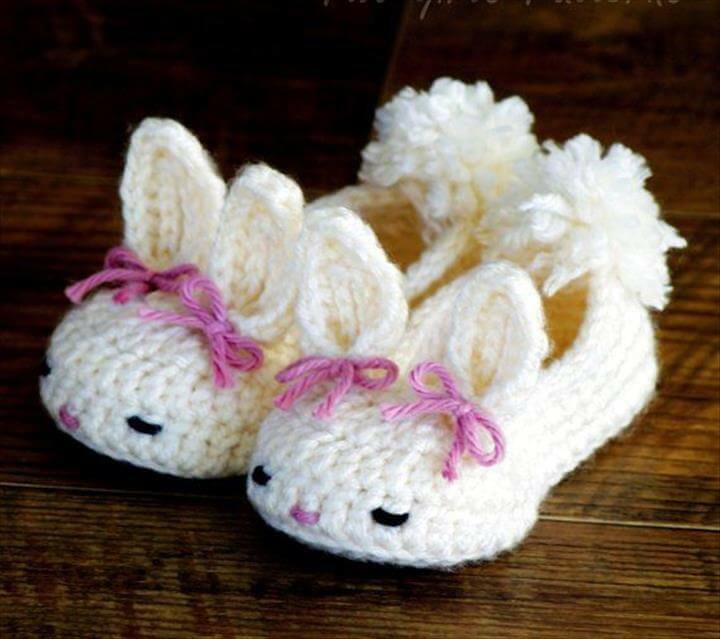 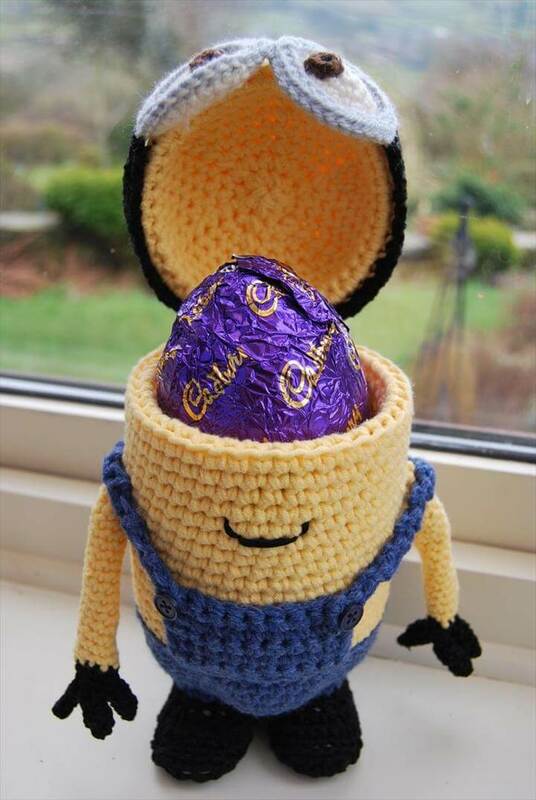 So wait no more and get familiar with the crochet art and that too cutely and nicely with these ideas which are too quick and easy to work on.